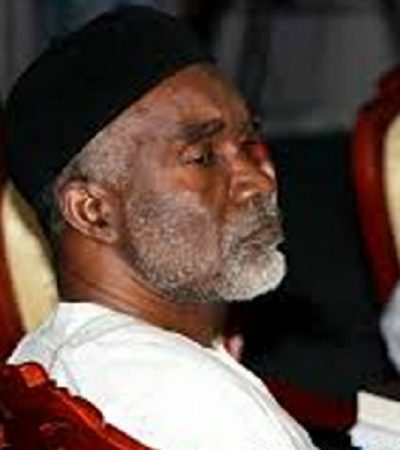 All Progressives Congress (APC) Consensus Governorship Candidate for the 2015 election in Rivers State, Hon. Dr. Chief Dakuku Adol Peterside, has sent the olive branch to other aspirants for the position, assuring that he will carry them along in his plans and activities. 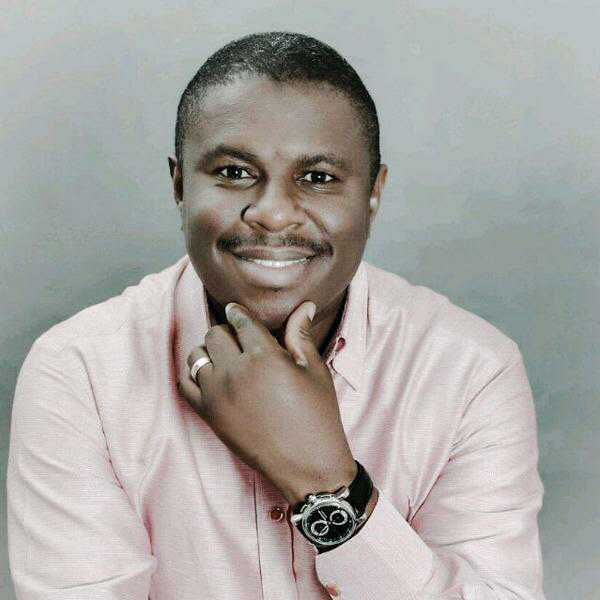 Peterside in a statement issued on Sunday by Rivers APC Chairman, Dr. Davies Ibiamu Ikanya, specifically singled out Senator Magnus Abe, whom he referred to as his brother whom he holds in high esteem.